This free image design tool has been around for seven years now. It recently moved to Android to offer its services to more users. It offers a full design graphic suite that can be used to create anything from web mockups, publication materials, to company logos. Users of Canva are allowed to access their extensive library of fonts, photos, icons, and templates. Most of which are free, but an upgrade makes their premium assets accessible. 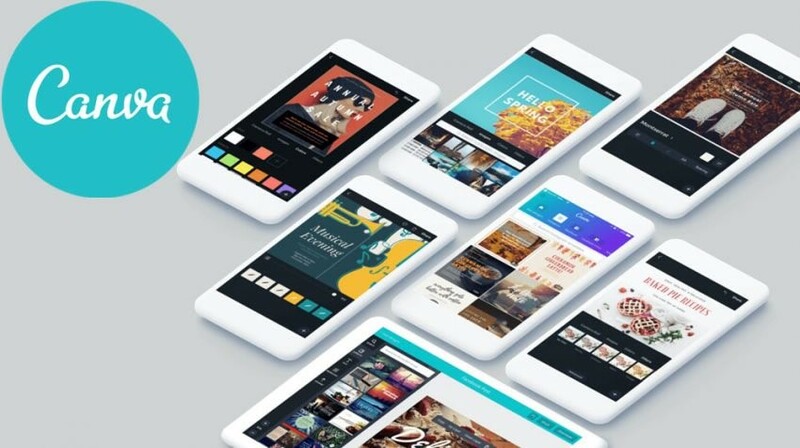 Canva on Android is built with a mission of giving designers and even non-designers the ability to “Create Anything and Publish Anywhere”. Developed by Autodesk, this free app gives users the natural feeling of drawing on paper. It has 170 brushes that are fully customizable brushes and it offers a switchable predictive stroke. While its developer is more popular for creating impressive 3D applications, it definitely took image design to a whole new level with Sketchbook. Aside from the natural drawing experience, images can be drawn on PSD layers which makes blending easier. The switchable predictive stroke automatically transforms shapes and lines drawn by hand into precise, crisp forms. 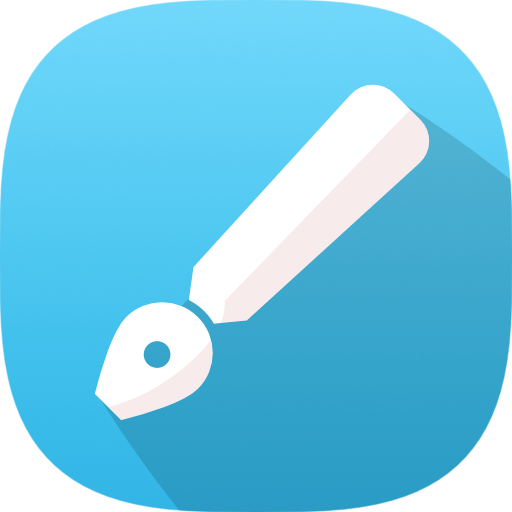 Anyone who pairs this app with an Android device that comes with a stylus is unstoppable. 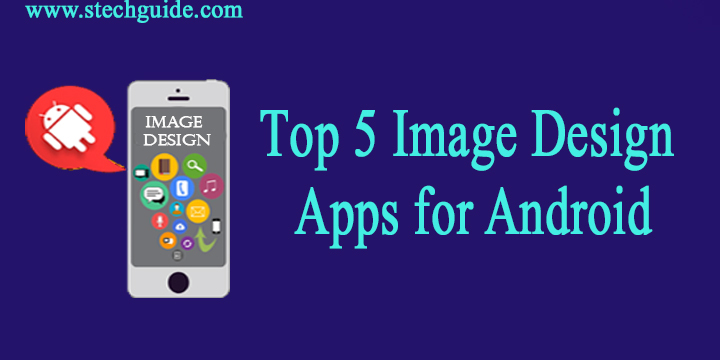 Users of Illustrator will not have a hard time using this app on their Android devices. A lot of people are grateful they did this because it seems to be the only reliable way to create vector images on a mobile device. The app offers features similar to its desktop versions like layers, merge options, and configurable pen tips. It’s best used with a subscription to Creative Cloud to maximize designs and images that can be created through the app. The subscription also enables users to easily send their projects to Photoshop CC and Illustrator, directly publish to Behance, and license Adobe Stock images. The possibilities are indeed infinite with this free image design app. It has perspective tools that can be used when creating 3D images. The best part about Infinite Design, however, is its infinite canvas that can be rotated, zoomed, and pan. Fully living up to its name, it also has an infinite undo and redo slider, infinite path ending, and infinite layers. The app also offers a vast array of options that allow users to skew, distort, flip, rotate, scale, and translate images. There are also options to automatically detect shapes, grids for snapping or reference, but the highlight of all these features is its ability to craft 3D images using five perspective tools. 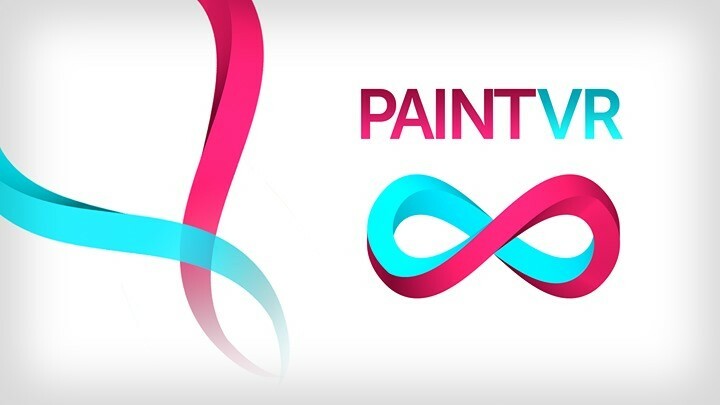 Developed by Coskami Games, Paint VR allows users to experience painting 3D images at a friendly price. The painting strokes are still a bit awkward, but if you’re just in it for the experience, you will definitely enjoy this app. It’s best used with a Samsung Gear VR or a Google Daydream to maximize the features of the app. The colors and brushes available at the moment are kept at a minimum, but despite the limitations, a lot of people are addicted to using the app to design images. They feel like they are living in the images they create because they move with it and they can “touch” it. Most users also find that the limitations push them to be better and further improve their craft. Designing images is one of the most celebrated jobs in the world. It allows people to get their creative juices flowing, and come up with images that match their client’s taste. The downside to being an image designer, however, is that it can also be exhausting. There are days when the designer just does not feel like creating anything but are not allowed to stay in that space because they have deadlines. Often called a designer’s block, this is perfectly normal especially when the designer is required to create images day in and day out. This is when image design apps come in handy because the designer can simply use it and browse for inspiration. It helps when the app is easy to use and has a huge library of design elements that can be combined to create images. This takes a huge load off the designer’s shoulders. Sometimes simply browsing through the libraries give them ideas on what to create, making the whole process of designing a lot easier for them.